Year after year when January rolls around, Americans painstakingly put together a list of resolutions for the New Year focused on everything from health and wellness to finances and self-improvement. While many people concentrate on external factors, we often forget to look to the very spaces where the majority of our time is spent – the home. When making a New Year’s resolution list, home improvements aimed at improving health and wellbeing are typically left off the list, but here are a few ways that your living space can actually enhance your life. All you need is some legwork to completely freshen up and transform the look of any room. Whether it’s moving the sofa, reorganizing plants or swapping out accent furniture, this form of renovation won’t cost a penny and allows you to recreate any room in your house. Switching around existing furniture and mixing and matching décor are minor changes that can go a long way. A little pop of color can give your home the fresh revival it has been looking for, and plants and succulents are a cost-efficient way to bring your home to life (quite literally). A report from Garden Research shows that 30 percent of all homes have at least one house plant, with that number guaranteed to rise in 2019 due to the many health benefits of incorporating greenery in the living space. Besides making a home look more polished, biophilic designs and touches can have tremendous health benefits due to their positive impact on air quality, noise control as well as enhanced creativity and reduced stress. The entrance to your home is the first impression – so make it a good one. Whether it is adding a new entrance table with some decorations or painting the front door with a vibrant color, amplifying your entrance’s presence is an easy but effective way to make your home look as good as new. Finish the entrance makeover with a colorful doormat and light fixtures and get ready to walk into what feels like a brand new home. 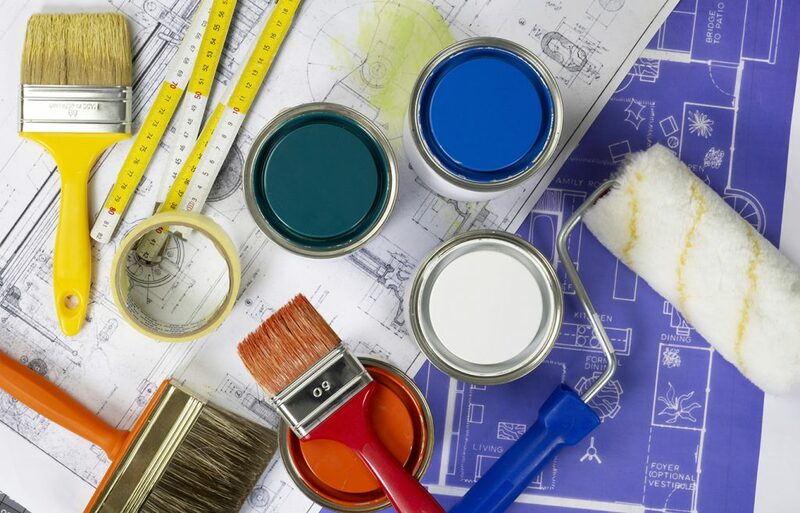 A fresh coat of paint is one of the easiest ways to upgrade your home and make it feel new again. Utilizing a light, neutral color such as cream, gray or beige will make a room feel more expansive and give you that new year vibe you were going for. If you are feeling a bit more outgoing, add an accent wall or hints of coral, Pantone’s Color of the Year. As an alternative to getting your hands dirty, a luxury wallpaper, such as those offered by Graham & Brown, is another perfect way to give a room a new do. Once the walls have a new look, spruce them up with a modern painting to give the room that extra character you’ve been looking for. While you may feel the pressure to get multiple brand-new items to spruce up a room, sometimes the key is to remove clutter and add one simple item instead. Your room is guaranteed to look bigger and better when it’s less cluttered. Looking to organization expert and founder of KonMari Marie Kondo’s advice can be particularly helpful. On her blog, she suggests replacing one old item with one new item to enhance your appreciation of the New Year and to start the year feeling refreshed. Kondo suggests that even replacing simple everyday items with simple joys is an easy way to infuse fresh energy into our homes and daily lives. Giving your home a facelift doesn’t need to be hard on the wallet. 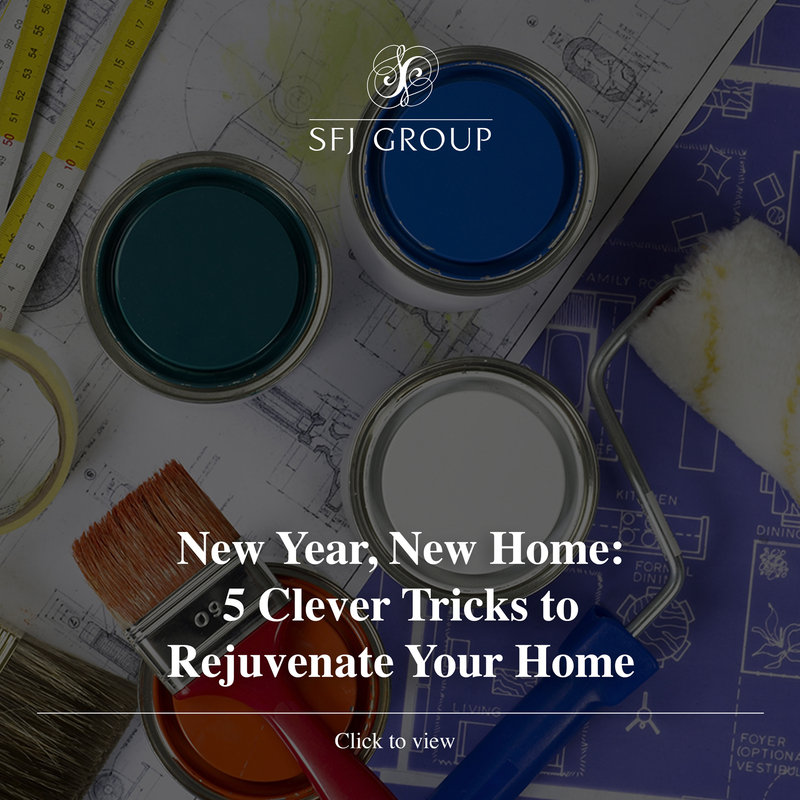 In 2019, get rid of the urge to splurge and utilize these simple enhancements to improve your home and enrich your overall wellbeing.